We return for today’s devotional to Psalm 34 as we continue to highlight the character of God. David has declared the LORD is the Protector (34:7), the Provider (34:8-10), and the Peace (34:11-14) of those who love and revere Him. 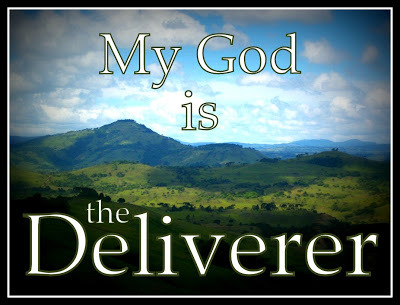 Our passage today, Psalm 34:15-18, reveals the Lord is also the Deliverer of His people. David assures those whose faith is in the LORD and live righteously that the LORD is vigilant in the care of His people. Psalm 34:15 The eyes [sight] of the LORD are upon the righteous [just; lawful; blameless; innocent], and his ears [hearing; attention] are open unto their cry [cry for help]. God sees the plight of His people with an omniscient, understanding heart. He watches over His own with the tender care of a father who knows what is best. Not only does He see the righteous, His ears are attentive to their cries for help. Psalm 34:17 The righteous cry [appeal; cry for help], and the LORD heareth [listen; hearkens], and delivereth [rescue; recover; save] them out of all their troubles [distress; affliction]. David makes it clear that the saints of God are not exempt from trouble and trials; however, when the righteous turn to the LORD in the midst of their sorrows and afflictions, He hears their cry and delivers them out of their trials and afflictions. Having addressed the LORD’s loving care and oversight of the righteous, David warns evildoers the LORD is their enemy (34:16). Psalm 34:16 The face [presence; countenance] of the LORD is against them that do [commit] evil [wickedness], to cut off [destroy; consume] the remembrance [memory] of them from the earth [land; country]. What a frightening dilemma; the wicked make God their enemy! The LORD who lovingly watches over the righteous and stands ready to deliver them out of afflictions, is against them who continue in the way of sin. He is opposed to the wicked and does not hear their prayers (Psalm 66:18). Not only is the LORD against evildoers, He has promised He will wipe their memory from the earth. The wicked may have their names recorded for their infamous ways; however, nothing they establish will last. 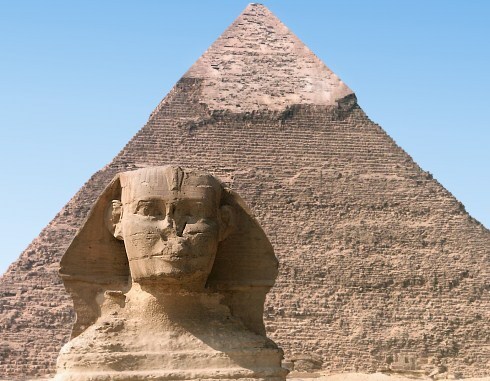 The pharaohs built pyramids aspiring to immortality, but thieves and robbers pillaged their graves. Adolf Hitler boasted the Third Reich of Nazi Germany would last a thousand years, but his empire became a heap of ruins in 12 years time (1933-1945). Lenin and Stalin built the empire the 20th century knew as the Soviet Union; however, the world watched in awe as thousands of Germans began tearing down the wall of Berlin on November 9, 1989 and the Soviet Union became a footnote in history. 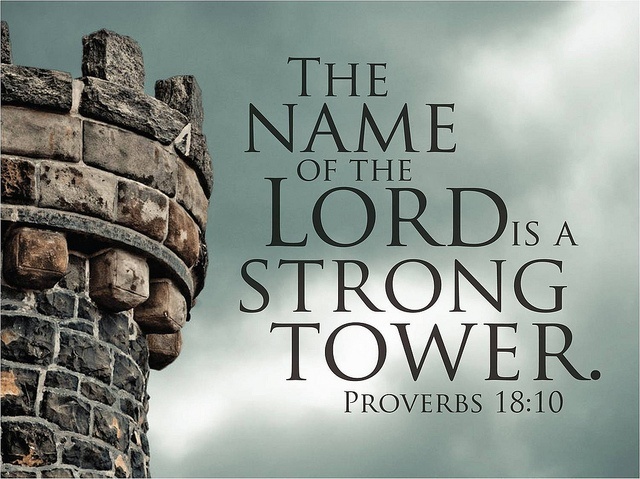 God is not only against the wicked, He will destroy their memorials! 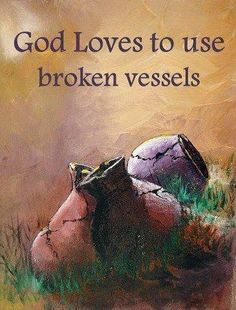 Psalm 34:18 The LORD is nigh [near; at hand; close] unto them that are of a broken [crushed; hurt; broken in pieces] heart [mind; i.e. spirit, the seat of the affections and feelings]; and saveth [deliver; rescue; preserve; defend; i.e. remove from danger or oppression] such as be of a contrite [crushed; i.e. crushed to powder] spirit [life; breath; i.e. deep feelings]. This entry was posted in Devotional on February 14, 2016 by pastortravissmith.